Find your local POW Veterans Outreach Coordinator at the nearest VA Regional Office. Learn more about Disability Compensation for former POWs. Former POWs are eligible for VA health care. This includes hospital, nursing home, and outpatient treatment. Learn more about VA Health Care. 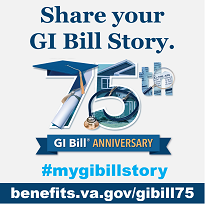 Learn more about VA benefits for Dependents and Survivors.